Classic lazy kate from Ashford. 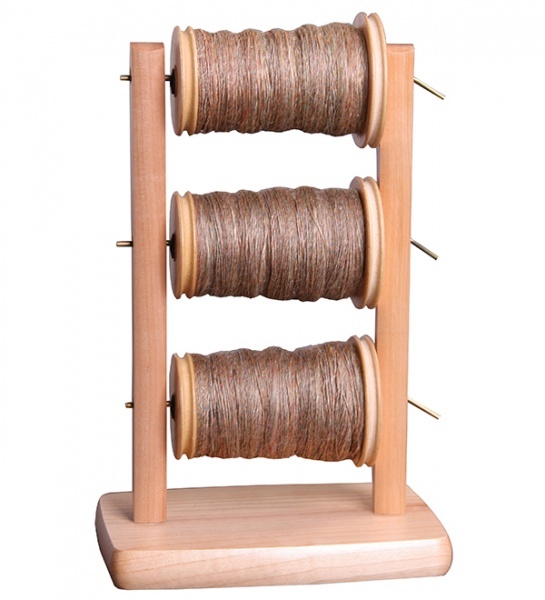 The classic vertical lazy kate from Ashford can hold 3 bobbins, either empty or full. Bobbins shown are for illustration purposes only and are not included.